The corporate brand is one of a company’s most precious assets. It can be one of the greatest levers in building corporate value. 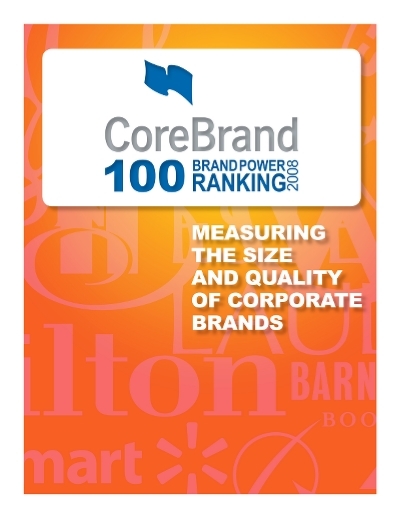 Tenet Partners analyzes the data in the CoreBrand Index (CBI) to determine the most powerful brands based on high awareness and positive brand perceptions.